Moviewall - Movie Posters, Wallpapers & Trailers. : The Last Mimzy. Two children discover a mysterious box that contains some strange devices they think are toys. As the children play with these “toys,” they begin to display higher and higher intelligence levels. Their teacher tells their parents that they seem to have grown beyond genius. Their parents, too, realize something extraordinary is happening. Emma, the younger of the two, tells her confused mother that one of the toys, a beat-up stuffed toy rabbit, is named Mimzy and that "she teaches me things." As Emma’s mom becomes increasingly concerned, a blackout shuts down the city and the government traces the source of the power surge to Emma’s family’s house. Things quickly spin wildly out of their control. The children are focused on these strange objects, Mimzy, and the important mission on which they seem to have been sent. 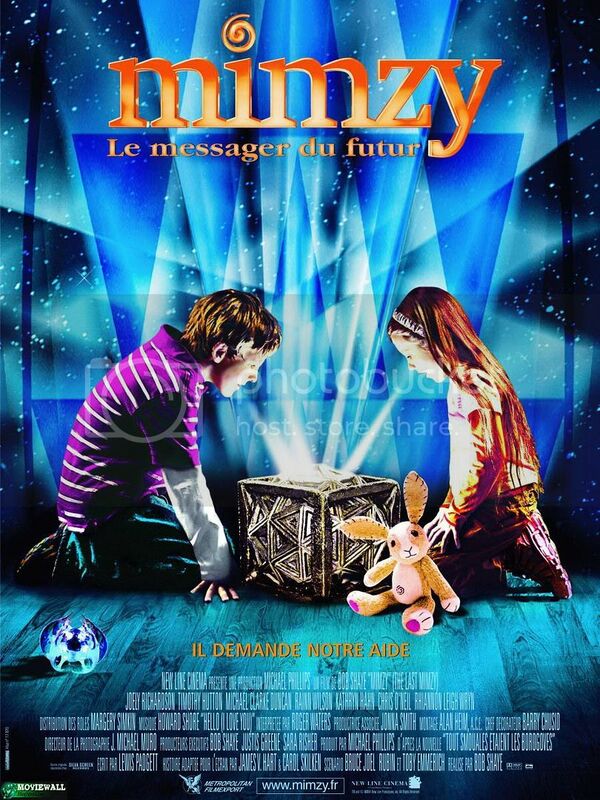 When the little girl says that Mimzy contains a most serious message from the future, a scientific scan shows that Mimzy is part extremely high level electronic, and part organic! Everyone realizes that they are involved in something incredible... but exactly what? 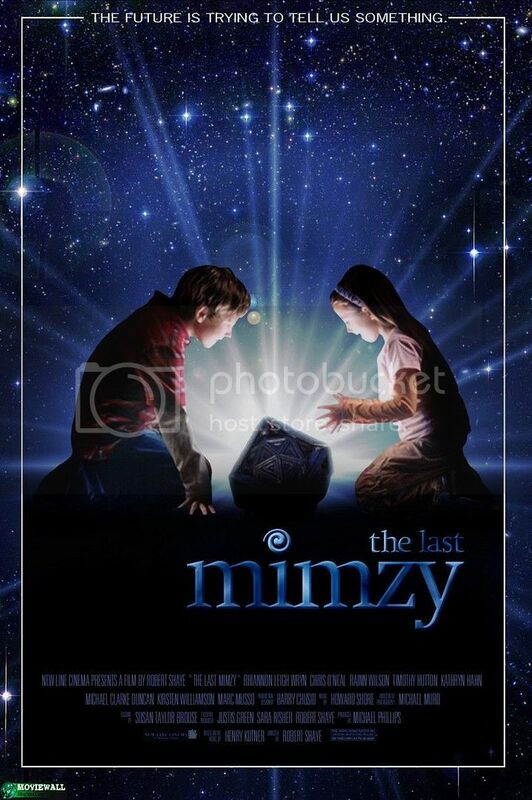 Movie Title: The Last Mimzy. Starring: Chris O'Neil, Rhiannon Leigh Wryn, Joely Richardson, Timothy Hutton, Michael Clarke Duncan. Writers: Bruce Joel Rubin, Toby Emmerich. Genre: Adventure, Drama, Family, Fantasy.